One of the things I really enjoy about blogging is interacting with other bloggers and exchanging ideas. So when Ina made her invitation post I took her on. We haven’t met yet but we’ve been chatting about putting more relevant and quality local content online. I hope the conversation will bare some good fruit. In the mean time get to know her a little bit more below and visit her blog too. Start with this post that I really like. I have loved cooking food for as long as I can remember. However the first time I cooked Ugali we almost slept hungry. It must have been around the time I was in class 8 and I kept turning the Ugali till the sides of the sufuria became brown, I just did not know when to stop,even when there was the smell of burning ugali I soldiered on. In hindsight I think I expected to hear bells ringing to signal me to get it off the jiko. In class 4 we had a book — I cannot remember the title now — that had the recipe for pancakes, I actually tried them out but made the batter too thick and sweet and forgot to add salt. Now that I am more experienced I know all sweet dishes need salt to balance out the flavours. My mum was an adventurous cook when we were children, I will never forget eating her banana fritters — ripe bananas dipped in a batter then fried. I have not tried making them in my own home yet but they are on my list of things to do. I started collecting recipes in class 5, I would cut them out of magazines, newspapers and glue them on the pages of my note books. Being the eldest in a family of 7 meant I cooked family meals most of the time. It was a lot of fun I must say except the times when I would burn rice because i was engrossed in a book. My blog Maridadi Living started out as a place where I shared my kitchen escapades as well as nutrition and health articles (I have a Bsc in Nutrition and Dietetics). But it has now grown into a lifestyle blog. 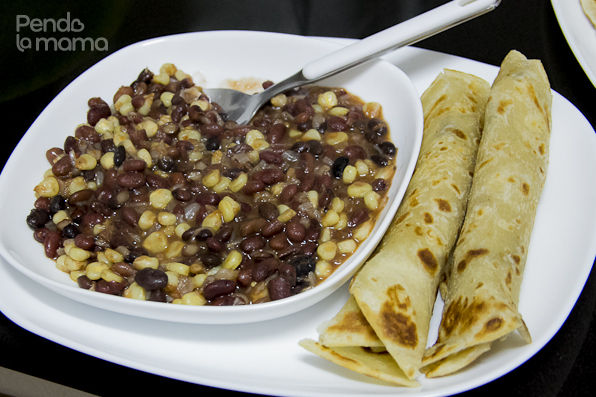 This is a hard one… Githeri, Chapati and ndengu or pasta.I can’t decide which of the three i love more. The only thing I have been unable to put in my mouth is mrenda and maybe it is because the first time I tried cooking it ,it was a disaster. My shopping always has olive oil, garlic, fresh cream, tomatoes, black pepper and lemons. Olive oil, lemons and black pepper for salads; fresh cream for traditional vegetables; and black pepper, tomatoes and garlic for taking my stews up a notch and for making salads. My friend’s mom back in high school used to make the most amazing scotch eggs, I got a recipe and thought it would be pretty easy to make them. How wrong I was, I just could not get the sausage meat to wrap around the egg. 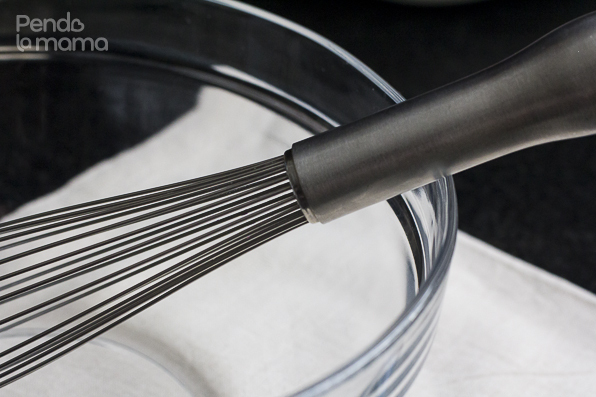 My glass bowls and whisk. I make a lot of salads and the whisk is for pancakes and making whipped cream. To prepare great meals you only need two things, quality ingredients and love. 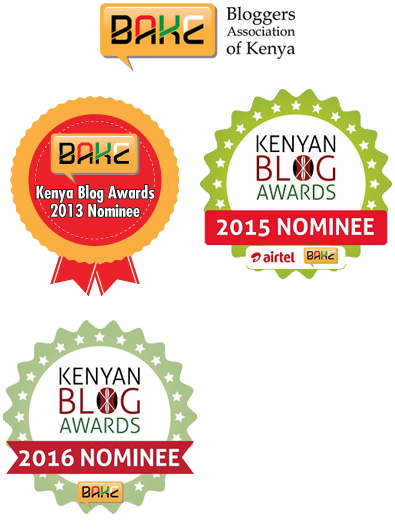 That is why I love Pendo la Mama, you can read the love that goes into preparing each recipe and writing each blog post. 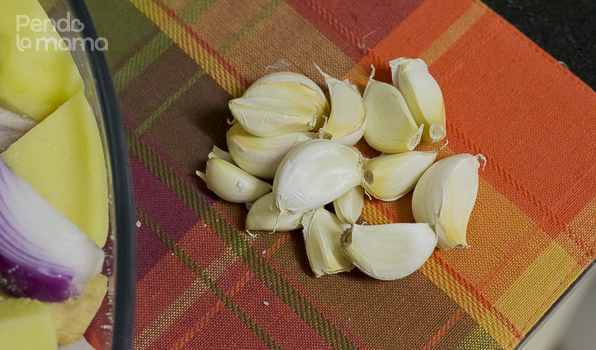 Now that you know a little bit about Ina, let us get to the tasty part. I’ve tried out one of her recipes, and it will post tomorrow. So come back to check it out. Thank you very much Aika for hosting me on your blog.It was an honor.